Bags of Love recently teamed up with Create, the UK’s leading charity empowering lives through the creative arts, to help raise money during their 14th Anniversary Gala Dinner. The glamourous celebration, which took place at Mosimann’s in Belgravia, was complete with excellent food, wine and conversation, all with the aim of raising further funds for Create’s inspiring work. During the dinner the guests enjoyed an auction which featured a host of exclusive prizes, such as tickets to London Fashion Week Festival, designer accessories and original artwork. 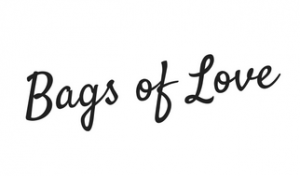 Bags of Love donated a £60 gift voucher and tour of the production facilities for the winner, which contributed to raising a whopping £37,444 for a fabulous cause. The money raised from the entertaining evening will enable Create to empower the lives of many more disadvantaged and vulnerable children and adults across the UK with its award-winning creative arts projects, which are carefully tailored to support the needs of each group. Create was born from Founding Chief Executive Nicky Goulder’s vision of a charity that would use the power of the arts to tackle social isolation, low self-esteem and low confidence. The charity delivers creative workshops with a variety of disadvantaged people, including disabled adults and children, young and adult carers and vulnerable elderly people. Create’s projects cover a wide range of art forms, including creative writing, music, visual arts, photography, performance and much more. Each workshop is delivered by Create’s professional artist with expertise both in their field and in working with Create’s priority groups. 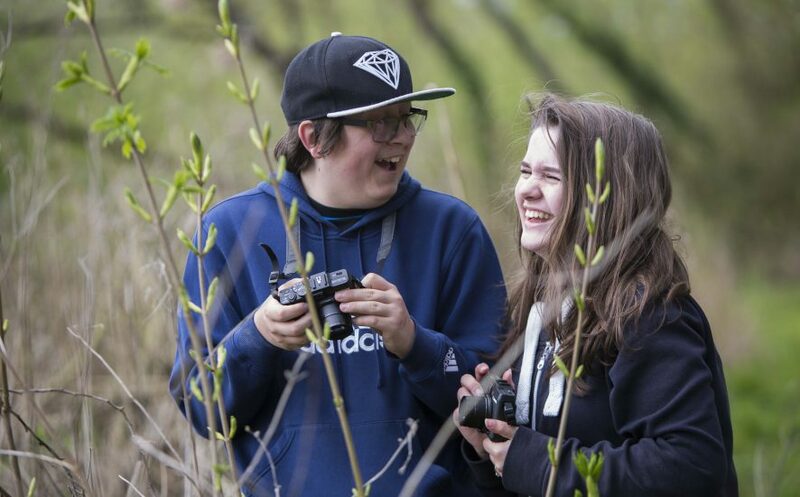 Create uses the creative arts to help individuals forge stronger relationships with their families, broaden their horizons, cope with anxiety and stress, build trusting, supportive relationships, and improve their overall health and wellbeing. We are proud to be part of this event and to support this leading charity.